Lunch served from Wednesday to Sunday 11AM-5PM, winery closes at 6PM. 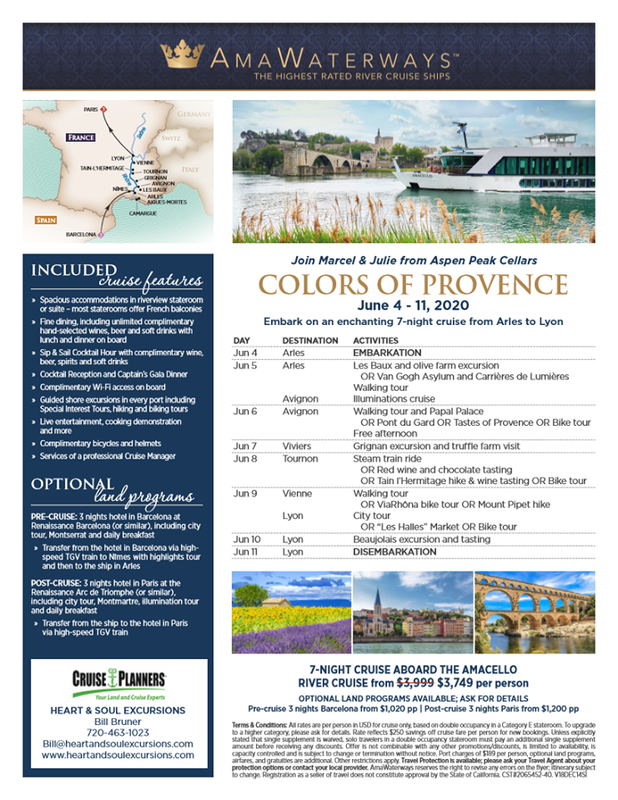 You are invited to an evening of information regarding this amazing trip on Wednesday, May 22nd, 2019, 6:30pm, while enjoying some food and wine pairings for FREE. Please RSVP! 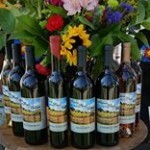 Be first to know what happens at the winery by following us on Facebook! 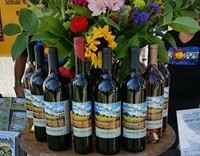 Aspen Peak Cellars produces handcrafted wines with grapes from the most popular regions around the country. Find your favorite and buy wine online from sparkling, white or red, and even dessert wines. Plus, enjoy FREE SHIPPING when you order wine online for delivery within Colorado on 3, 6, or 12 packs. Order wine online! Now also shipping to 39 States via vinoshipper.com. Charges apply for out of State shipping. 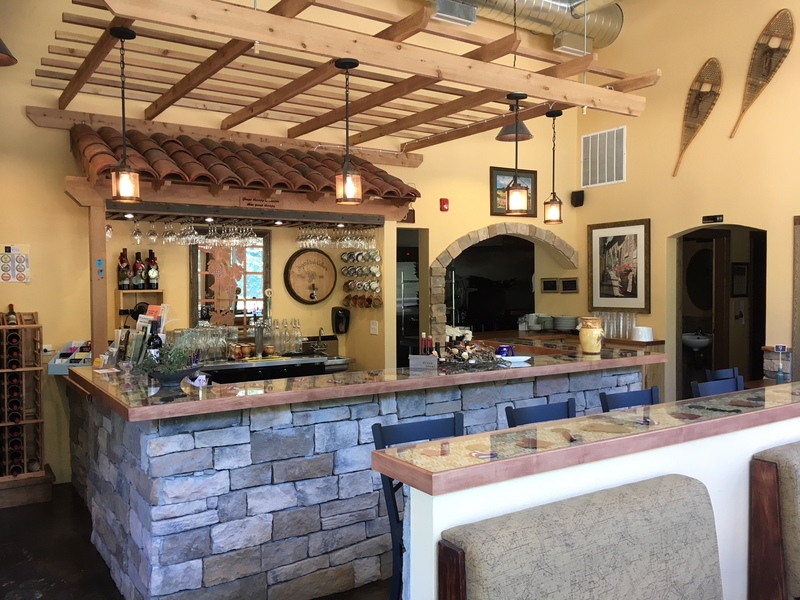 Our wine club is Colorado’s most attractive and unconventional, as we require no sign up fee, no card on file, no long term commitment or obligations, just sign up for the Cellar News below. 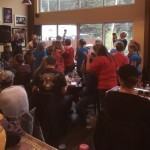 Anybody signed up will be invited to the winery for a quarterly private party event with 3-course buffet dinner and a glass of wine while being entertained by some of our talented local musicians. Customize your club membership by selecting Gold, Silver or Bronze level with preferred wines each quarter or skip a club event as you prefer. 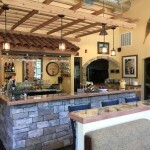 Additional active member benefits and special discounts on wine purchases throughout the year. Located in Bailey, CO, Aspen Peak Cellars is a micro-winery near Denver, CO. Only an hour outside Denver, Aspen Peak Cellars winery is open for winery tours and wine tastings Wednesday to Sunday, 11 a.m. to 6 p.m. Stop by for a bite to eat from our new Lunch Menu, a glass of wine or listen to some live music on Saturdays from 2-5pm by our local musical talents and find out why we’re one of Denver’s favorite wineries.